Tom Dumoulin’s three-week battle with Italian Fabio Aru really put the Dutchman on the map, and made the 2015 Vuelta a España the most scintillating Grand Tour of the season for many fans. The red leader’s jersey changed hands on eight occasions, with Dumoulin riding himself into the lead three times. However, the final mountain stage was too much for Dumoulin, and despite a valiant effort he dropped down to sixth overall, leaving Aru to claim his first Grand Tour win. The Tour de France always creates a lot of excitement, but this year’s edition seems not to have stuck in your collective memory as much as the Vuelta — just as it did last year. Former CW poll winner, the Giro d’Italia, has to make do with third place this year despite a tough parcours. 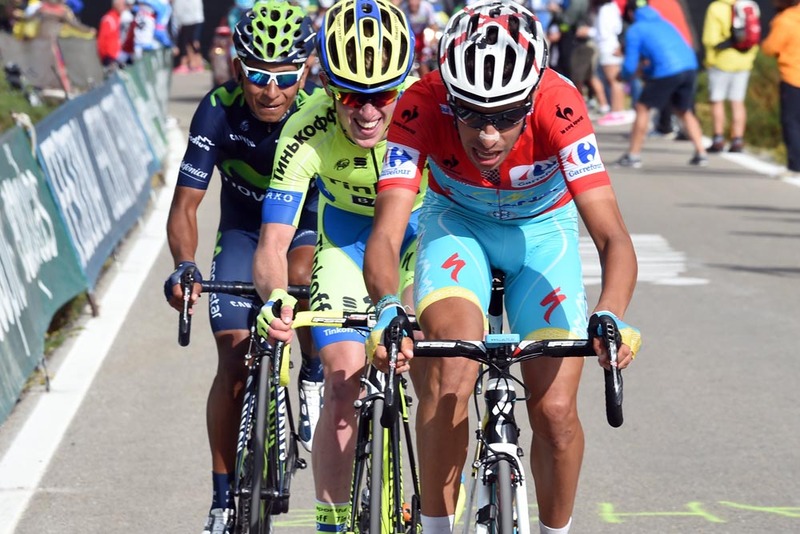 Perhaps Contador’s dominance of the race proved too much for some. Prestigious week-long stage races Critérium du Dauphiné and Paris-Nice were the best of the rest after the Grand Tours hogged the top three places, with America’s premier stage race, the Tour of California, also in the mix. 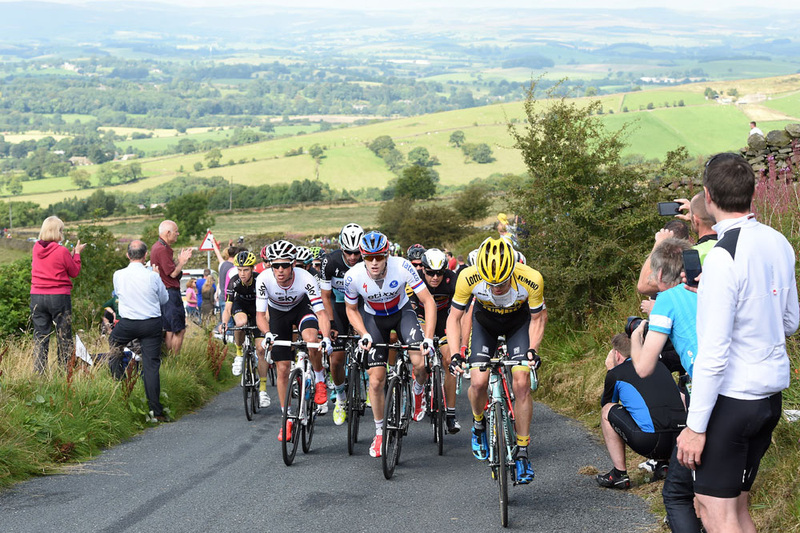 The Tour of Britain keeps its place as the most exciting British race for another year. Since its return to the calendar in 2004, the Tour of Britain has rapidly grown into a much-respected international event, and one that offers an alternative to the Vuelta a España as a Worlds warm-up. Norwegian Edvald Boasson Hagen claimed victory for MTN-Qhubeka in 2015. 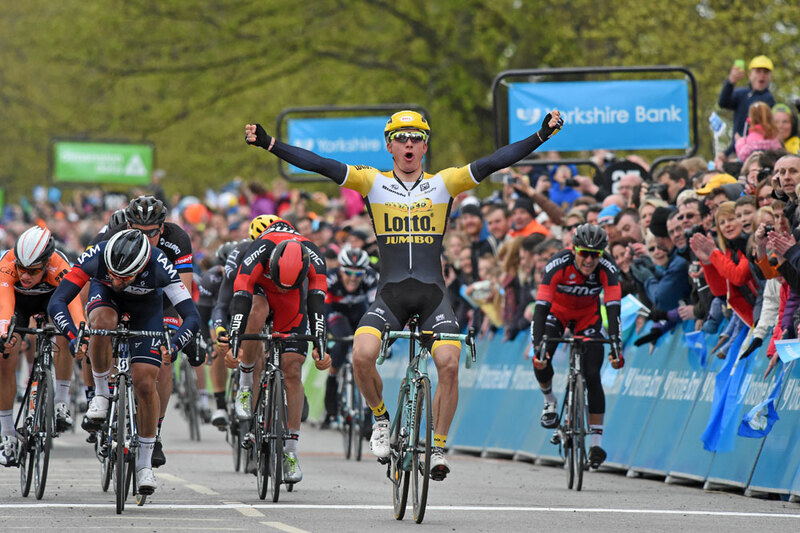 The first edition of the Tour de Yorkshire took place in May, and it was voted into second place. The three-day stage race acts as a legacy event for the Tour de France’s visit in 2014, and Lars Petter Nordhaug gave Sky a popular victory in British cycling’s heartland. Peter Kennaugh and Lizzie Armitstead’s victories in the National Championships in Lincoln in June complete the podium. The second edition of the Women’s Tour gathered a good number of votes, as did the RideLondon-Surrey Classic. Appearing for the first time in the top order of voting was the Hill-Climb National Championships in Jackson Bridge, proving that the short and sharp discipline appears to be growing in popularity. The Hell of the North, the Queen of the Classics… Paris-Roubaix may be known by several names, but it has unswervingly been your favourite one-day race since the CW poll began. The combination of gruelling, cobblestone-peppered route and a field of riders at the top of their game makes it one of the absolute highlights of any season. This year’s event was a notable one for British fans as it was the last outing for Sir Bradley Wiggins in Sky colours. The men’s and women’s World Championship road races placed second and third in this year’s poll, with Richmond in the USA providing a testing route that saw Slovak Peter Sagan and Brit Lizzie Armitstead take popular victories. The Spring Classics and Monuments provide the most interest, with the Tour of Flanders, Ghent-Wevelgem and Il Lombardia all featuring highly. Het Nieuwsblad and Strade Bianche are also two events that appear to have piqued your interest this year. 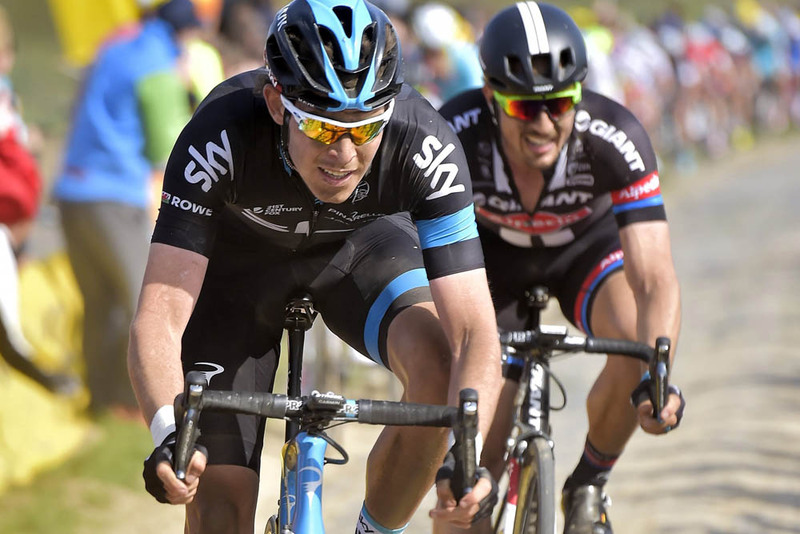 The inaugural edition of the Tour de Yorkshire grabbed your attention this season. The three-day Tour de France legacy event in May was the brainchild of Welcome to Yorkshire and Tour organiser ASO, and proved to be very popular. The start list provided a great mix of WorldTour talent and British squads, with the likes of Sir Bradley Wiggins, Ben Swift, Steven Kruijswijk and Marcel Kittel lining up — although the illness-plagued Kittel abandoned during the opening day. Despite being over a century old, the Tour de France continues to find innovative ways to entertain race fans with new roads to ride, and variations on old favourites. It’s great to see the Revolution Track Series complete the top three. The ever-popular event has redefined what track cycling should be about with big-name riders and a fast-paced schedule of events. Several women’s events just missed out on making the top three, not least La Course by Le Tour de France and the Women’s Tour. Quite rightly, the much-heralded return of six-day track racing in the capital, in the shape of Six-Day London, was also popular.